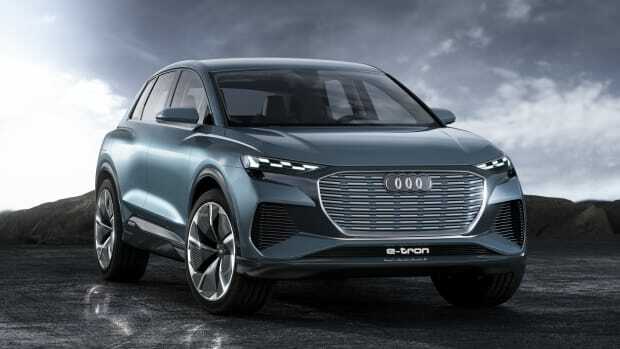 The release of Audi&apos;s upcoming e-tron electric SUV is getting closer and closer and this week the company is announcing its reservation program for September 17th. 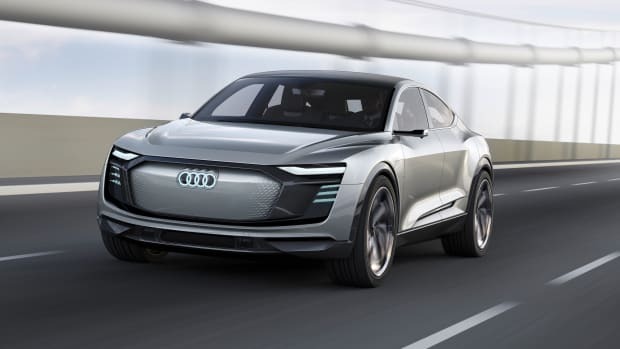 A refundable $1,000 deposit will be required to secure your spot and once you&apos;ve done that, you will be able to customize your e-tron and track its status. 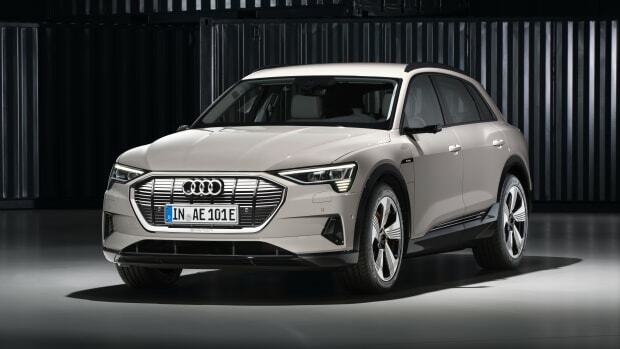 Audi hopes to deliver the new e-trons in 2019 and it will be the first of three all-electric vehicles that Audi plans to reveal by 2020. 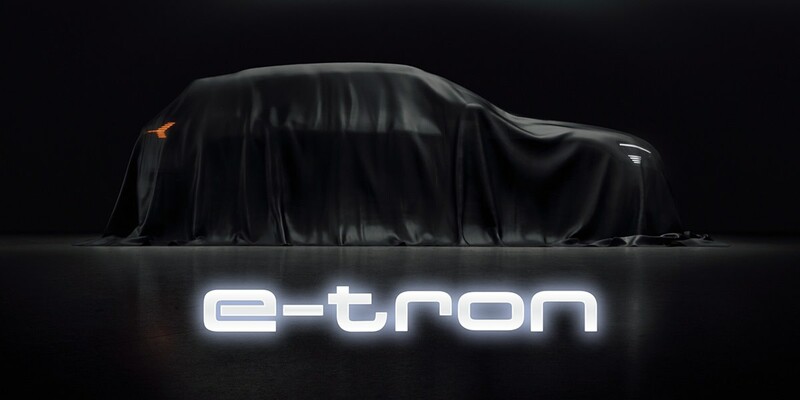 The EV will boast electric all-wheel-drive and a 0-60 time of 5.5 seconds.